And not only those, there are many other benefits this wonder salt comes with! Would you like to know what they are? 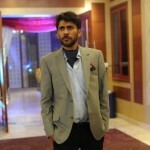 Please give this post a read! Garlic salt is a seasoning salt that is made by mixing dried ground garlic (preferably powdered) and table salt. The salt is usually made with three parts salt and one part garlic powder. Garlic salt contains most of the culinary properties and medicinal benefits of its constituent garlic. Listed here are some inspired health benefits of garlic salt! Garlic powder has many health benefits. It is especially effective in helping lower LDL or bad cholesterol, and increases HDL or good cholesterol in the body. High amounts of Trans fats and other saturated fat in the diet leads to a rise in your cholesterol levels. This can also lead to many conditions like atherosclerosis. This property of garlic powder in garlic salt can help lower cholesterol (1). 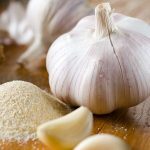 Garlic powder helps raise blood insulin levels naturally. This makes it an ideal remedy for high blood sugar and can help you control your diabetes (2). Garlic salt, like other forms of garlic, can help reduce blood pressure. Garlic contains compounds that relax and dilate the blood vessels, which eases blood flow and in turn reduces blood pressure. Eating garlic salt helps control blood pressure and prevents disease. 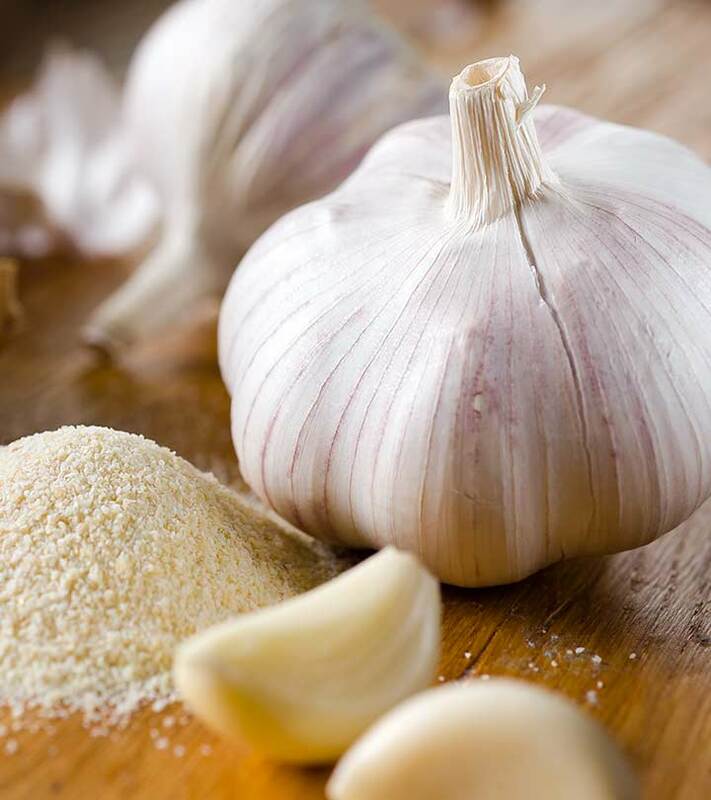 A recent study showed that garlic capsules helped reduce blood pressure in hypertensive patients (3). Garlic salt is an effective anti-inflammatory agent that helps fight inflammation. It is thus used quite widely to treat inflammatory disorders like bronchitis and rhinitis. The sulfur-containing compounds of garlic give it its anti-inflammatory property (4). Garlic powder, which is used to make garlic salt, is quite nutritious and rich in many essential vitamins and minerals. Garlic is one of the healthiest foods that contain most nutrients. However, garlic powder goes through many processes and still manages to retain most of the nutrients garlic has (5). Garlic is full of antioxidants that eliminate free radicals from the body. Cancerous cells rely on free radicals that lead to tumor growth. Garlic salt can help increase the number of antioxidants in your body, thus helping prevent cancer and inhibit cancerous cells. If you have a personal or family history of cancer, consider consuming garlic salt along with other garlic products. This will help your body fight cancer growth (6). Garlic powder or garlic salt helps you overcome estrogen deficiency. Estrogen deficiency is a direct contributor to bone deterioration, and thus garlic powder helps promote bone health. A study on menopausal women concluded that dry garlic extract (powder or minced garlic) decreases estrogen deficiency (7). Foods like garlic and onions have also been shown to have beneficial effects on osteoarthritis (8). Garlic powder, like garlic, has properties of a stimulant that help promote and instigate a variety of processes. It contains allium, which is a known stimulant (9). Garlic Salt contains a decent amount of Vitamin C, which can help treat vitamin deficiencies like scurvy and protect you from a range of other diseases (10). Garlic salt, or specifically the constituent garlic powder, is quite rich in dietary fiber. Dietary fiber is a bulking agent that helps move the stool smoothly along the digestive tract. Fiber helps ease conditions like constipation (11). These are a few benefits of garlic salt. So, what are you waiting for? Buy your own jar of garlic salt today. Alternatively, you could prepare your garlic salt at home. All you need is some garlic powder and table salt, and voila! Your garlic salt is ready. Do you know any other benefits of garlic salt? Let us know by commenting in the box below! We would love to hear from you!